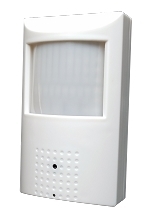 Our 630TVL Smoke Detector Covert Camera is a superb solution to keep close track of things without becoming noticed . 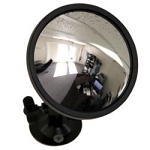 Additionally it is well suited for surroundings in which security cameras will appear out of place , similar to a house . 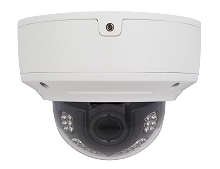 This exorbitantly high image resolution camera offers a 1/3″ Sony Super HAD CCD with a 3 .6mm fixed lens as well as OSD ( On Screen Display ) . 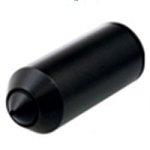 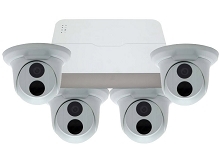 This surveillance camera can be utilized in just about any lighting environment as well as lower light as well as bright daylight because of sophisticated features such as WDR as well as Sens UP . 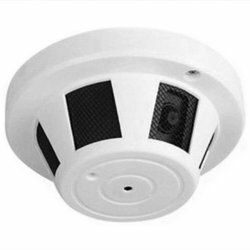 This is not a functioning smoke detector .